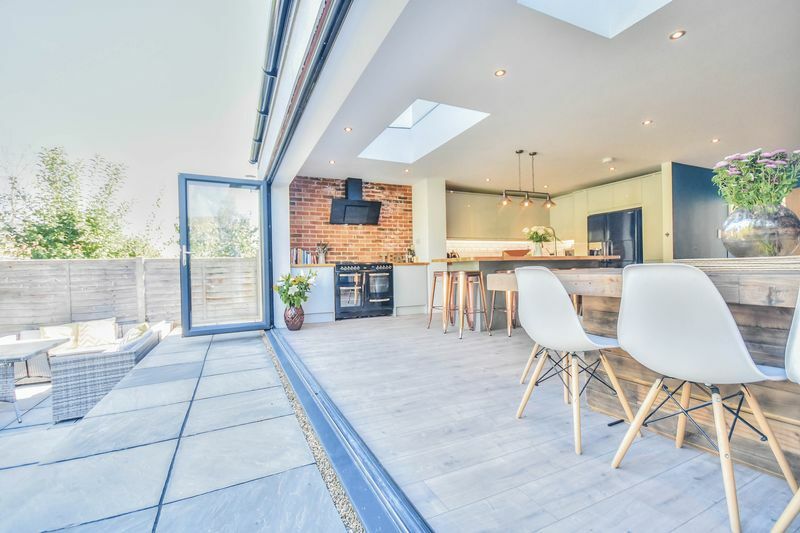 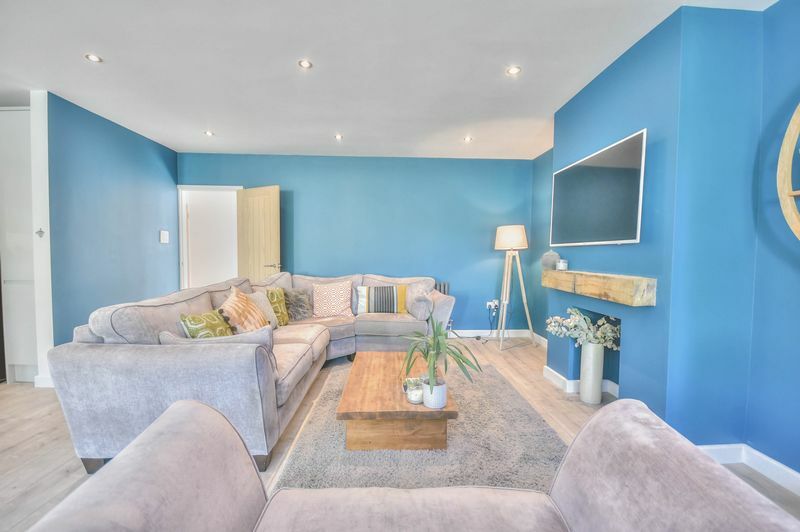 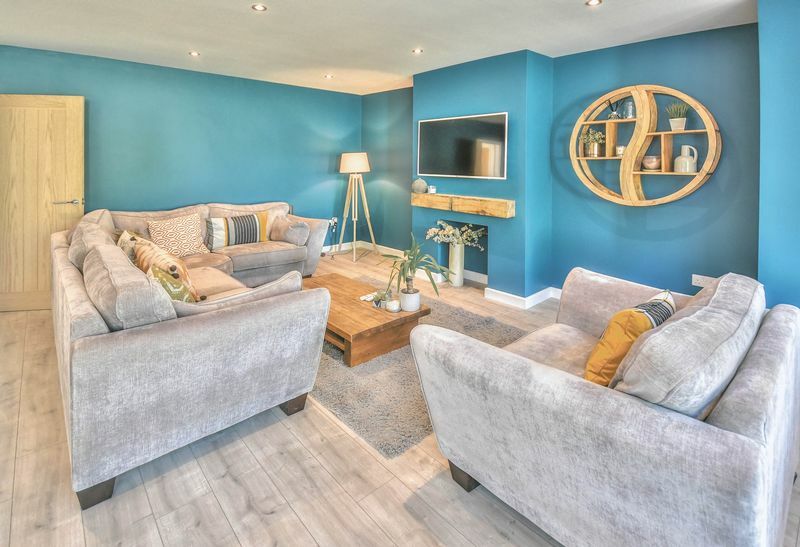 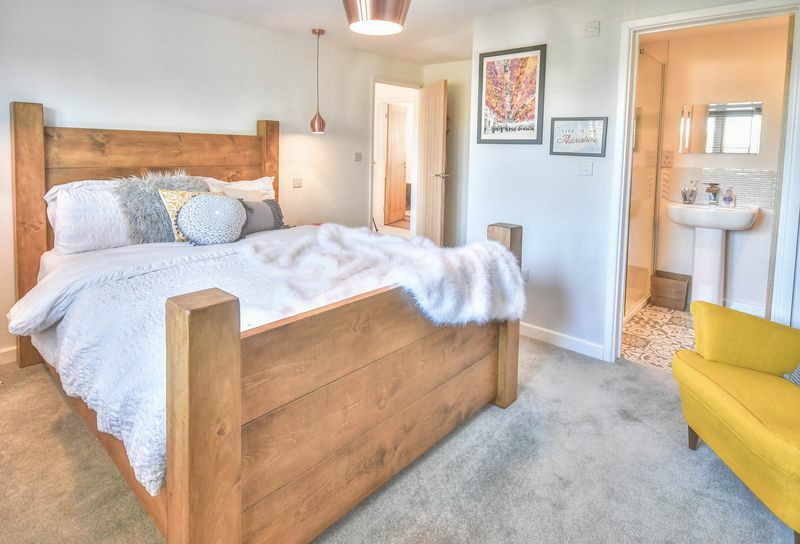 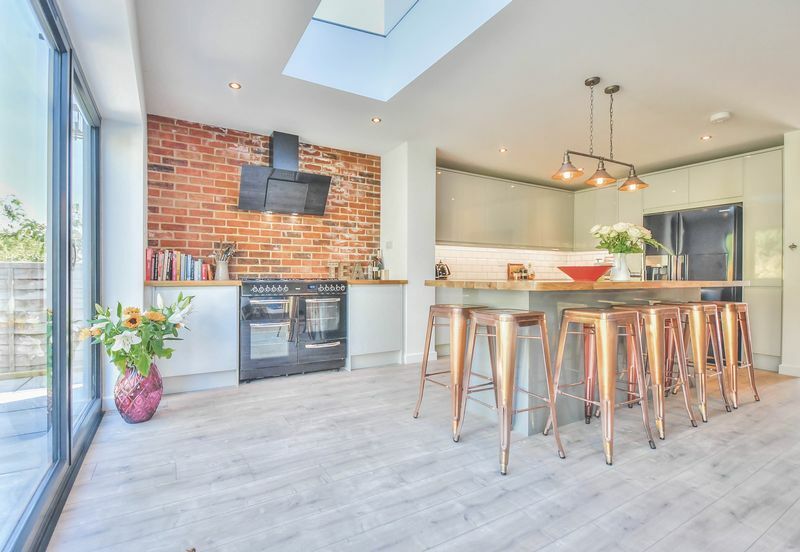 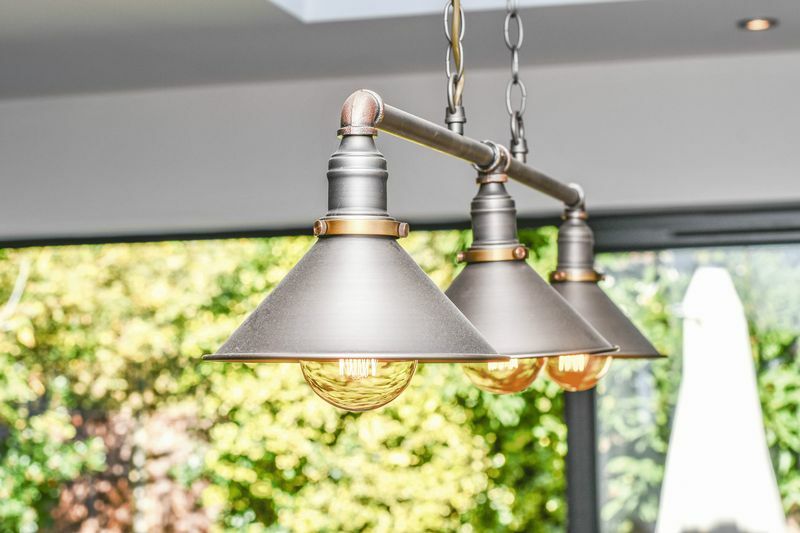 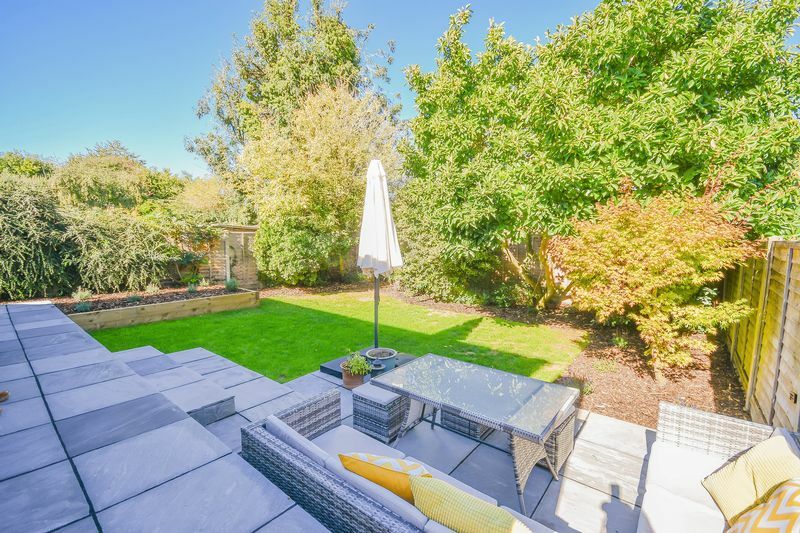 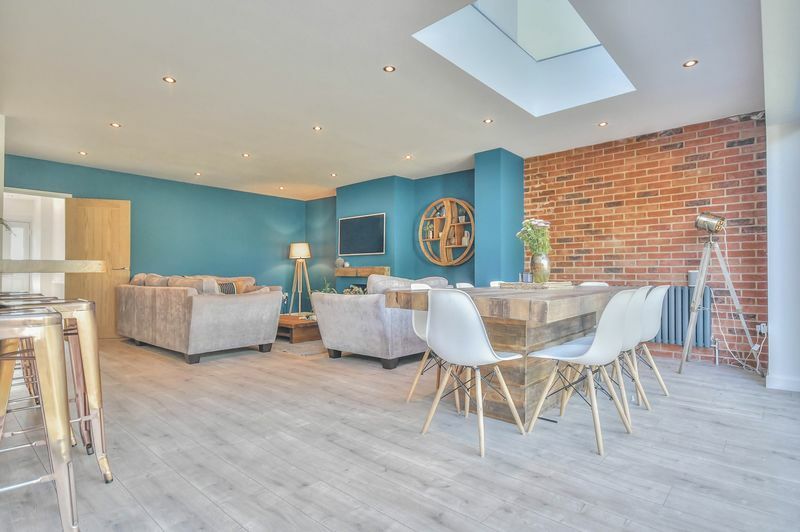 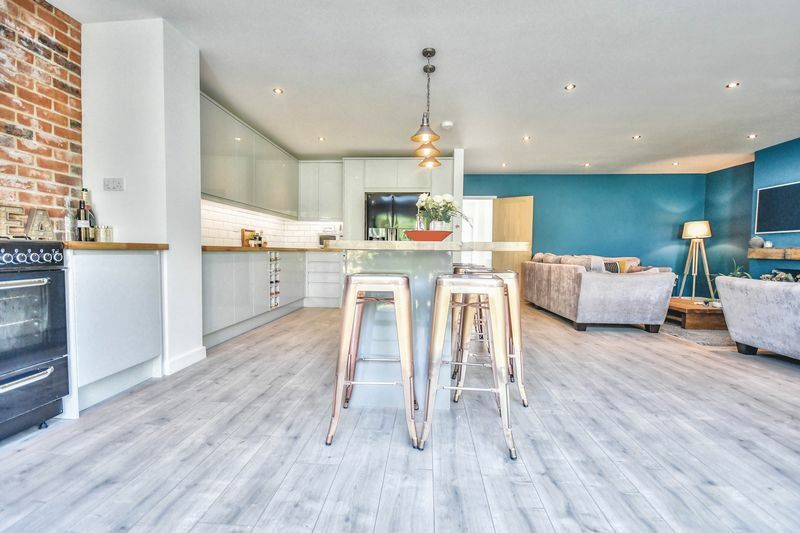 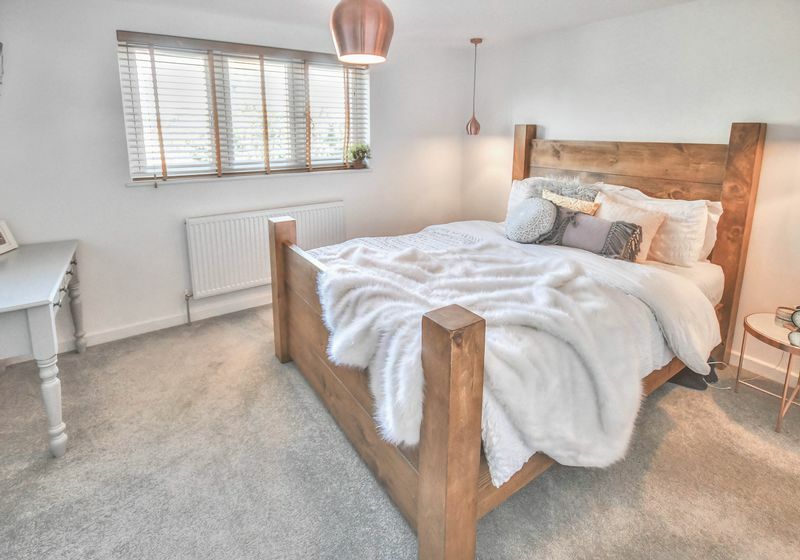 Elliot Heath are delighted to offer this stunning four bedroom detached family home that has been completely renovated to a high specification throughout. 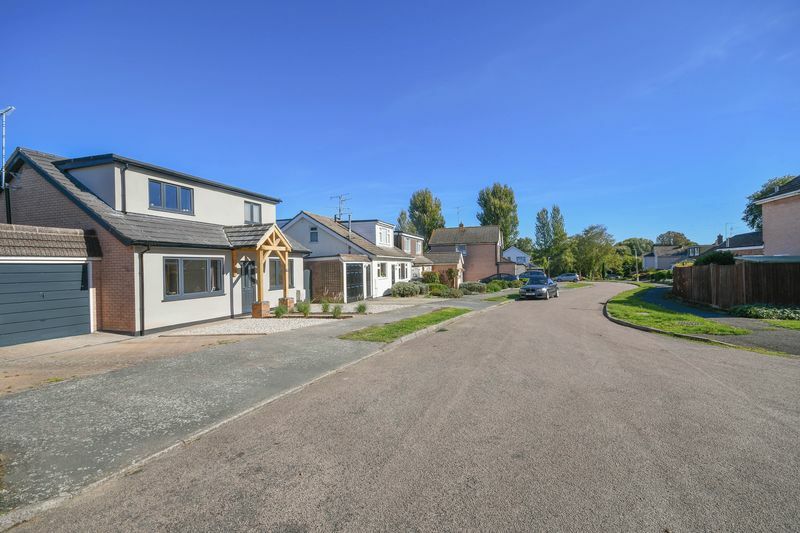 Nestling in a quiet cul de sac conveniently placed just a few minutes’ walk from the village centres of both Standon and Puckeridge. 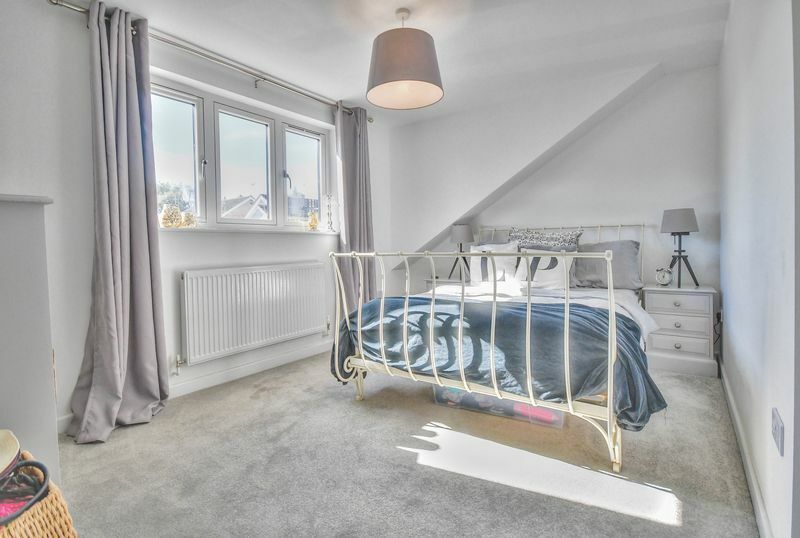 The property offers generous accommodation that comprises entrance hallway, downstairs wc, family room/bedroom four, living room, superb kitchen/dining/family room opening onto the rear garden and to the first floor three bedrooms with an en suite to the master bedroom together with a family bathroom. 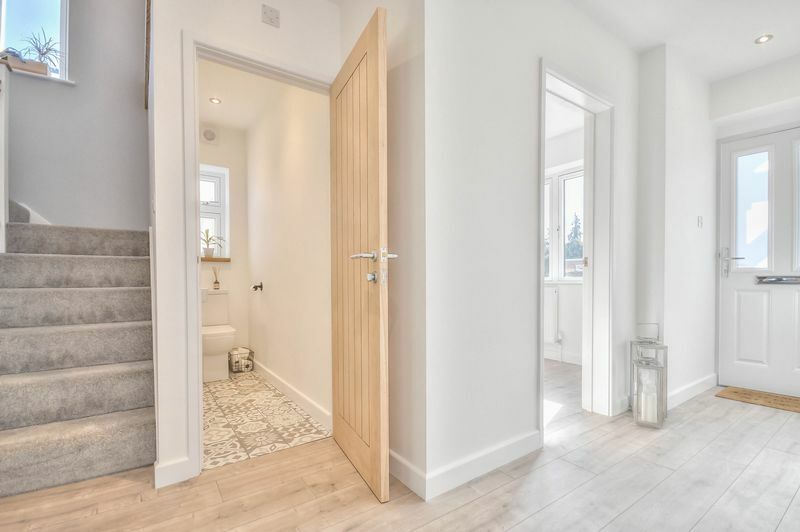 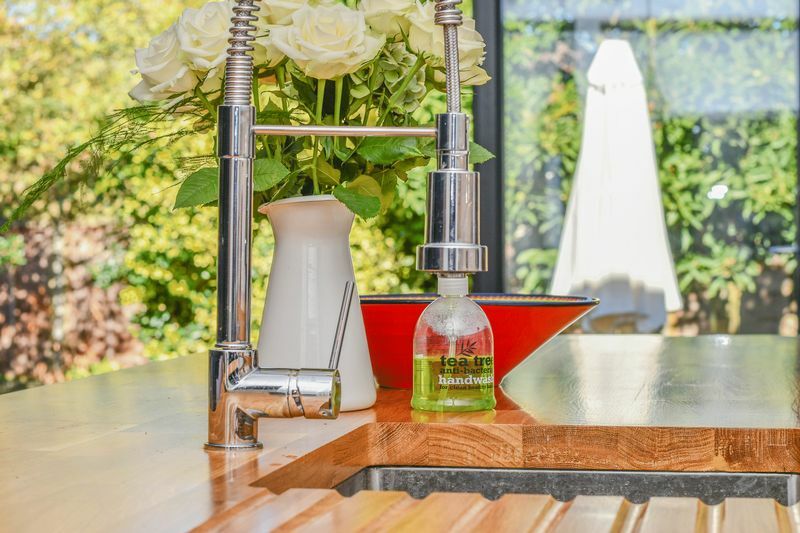 Local amenities are close at hand including high street shops in Standon and Puckeridge recreational facilities, schools, doctor’s surgery together with access to some of Hertfordshire's most attractive public footpaths and bridal ways. 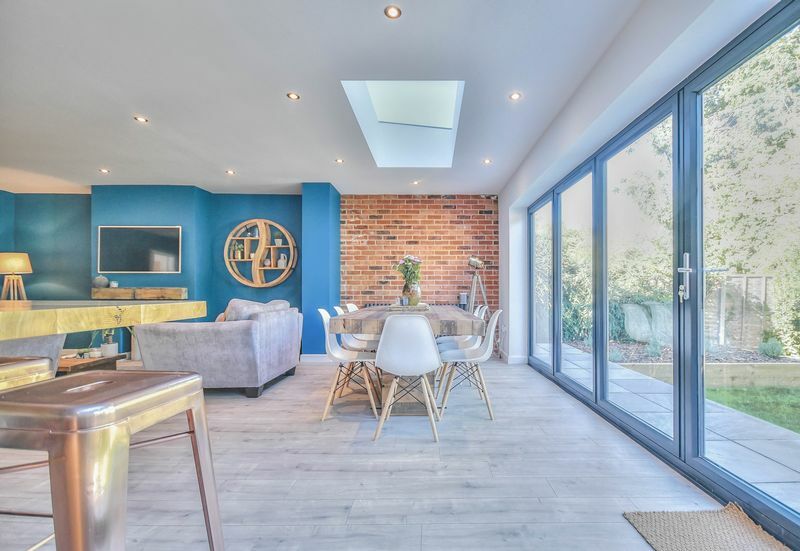 To arrange your appointment to view, please call 01920 293333. 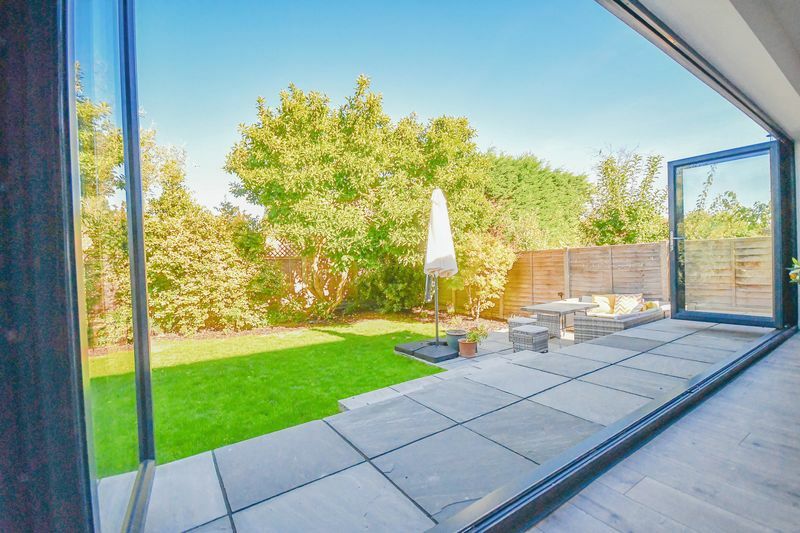 With upvc double glazed window with obscure glass to side aspect. 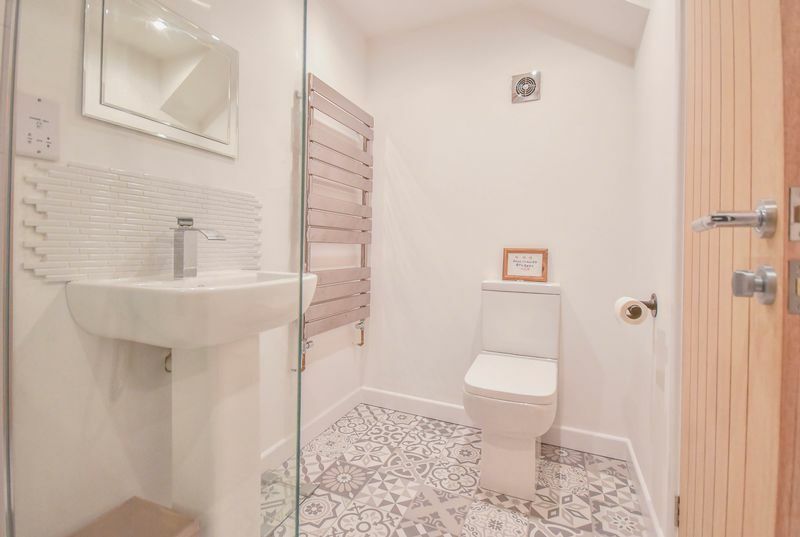 Low flush wc, wall hung wash hand basin, chrome heated towel rail, tiled splash back area, attractive tiled flooring. 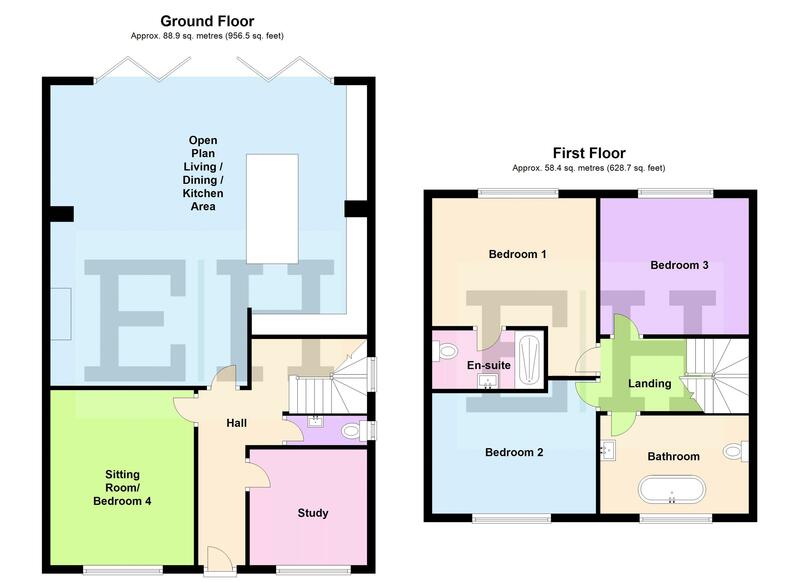 With upvc double glazed window to front aspect, radiator, wood effect flooring, down lights to ceiling. 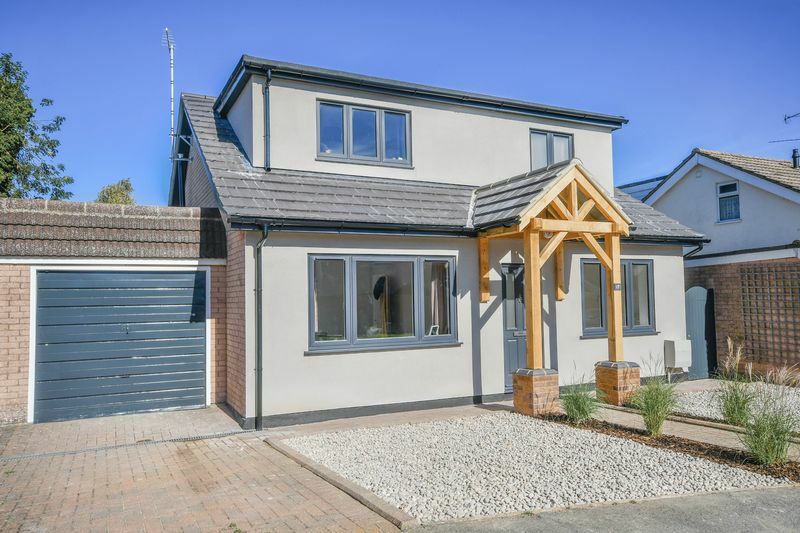 With upvc double glazed window to front aspect, radiator, wood effect flooring. 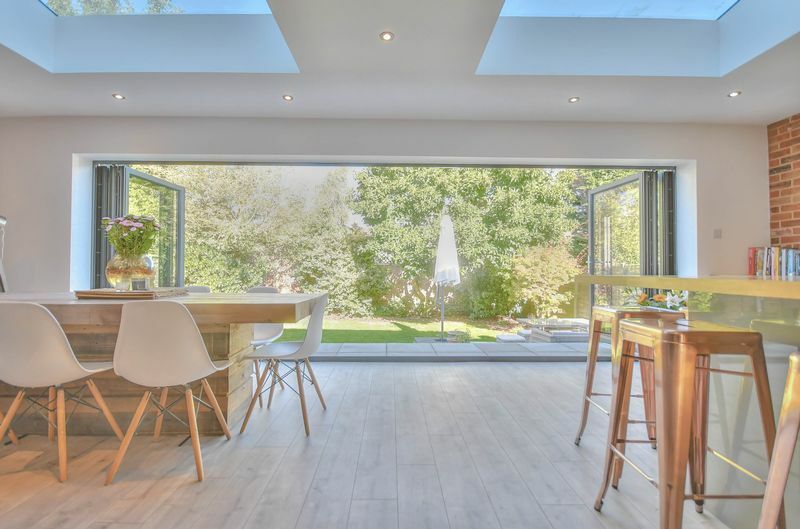 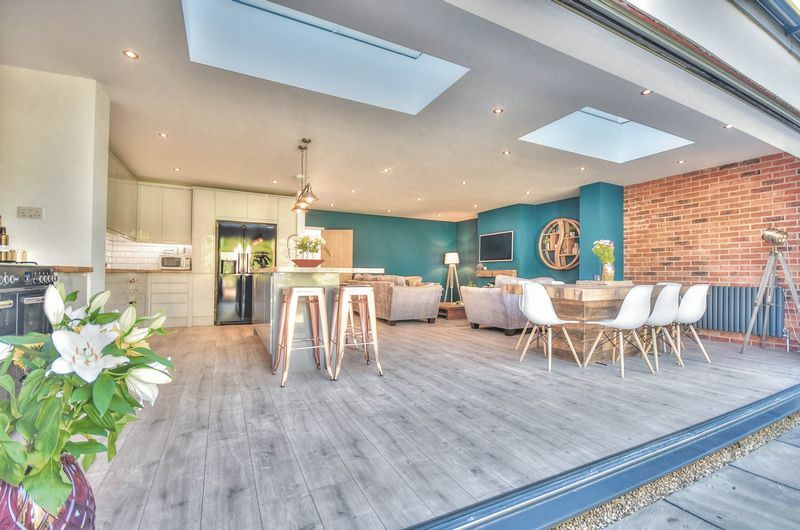 With bi fold doors overlooking the rear garden, skylight windows down lights to ceiling and wood effect flooring throughout. 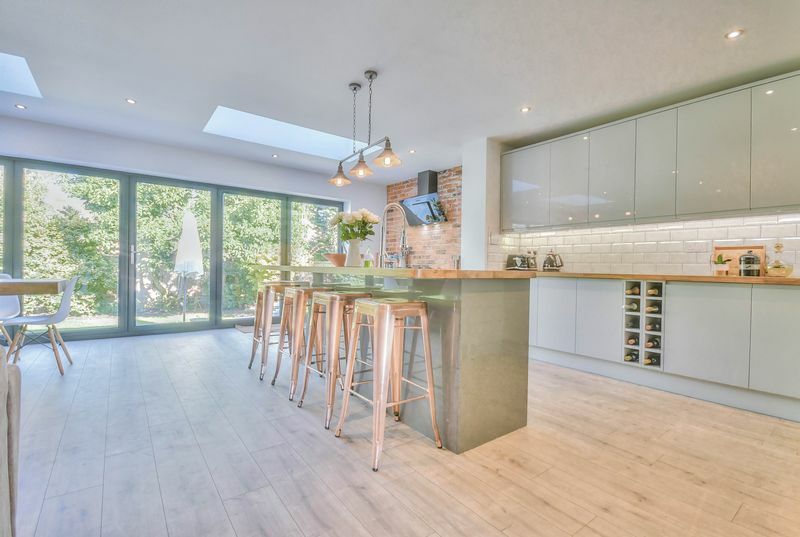 Beautifully fitted with a range of wall and base storage units with work surfaces over, range style cooker with extractor hood over, integrated appliances, space for American style fridge/freezer, breakfast bar incorporating sink and drainer unit, tiled splash back areas, wood effect flooring, contemporary style radiator. 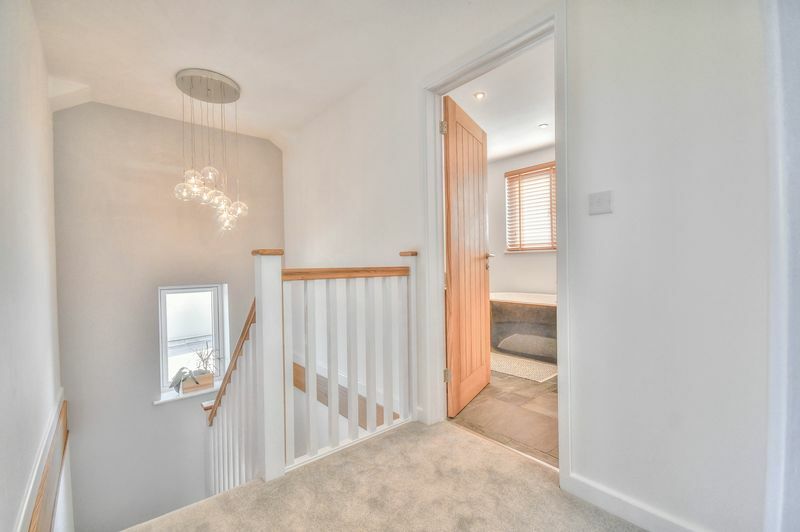 Feature fireplace, contemporary style radiator. 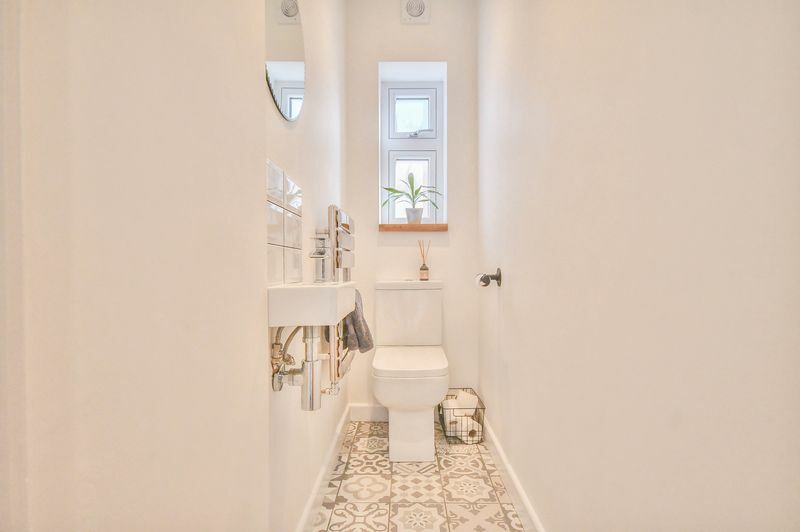 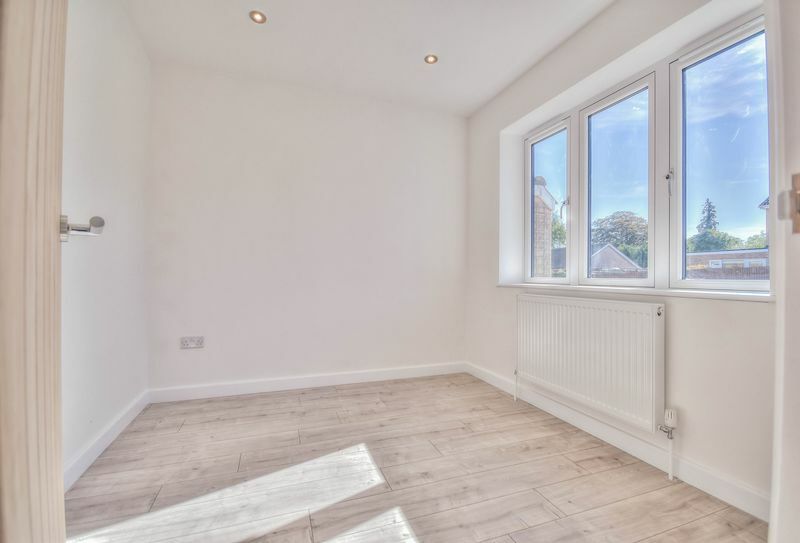 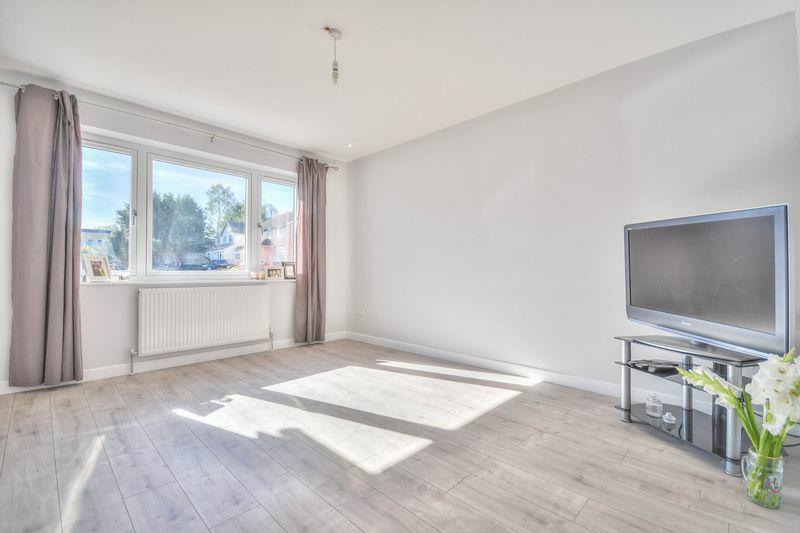 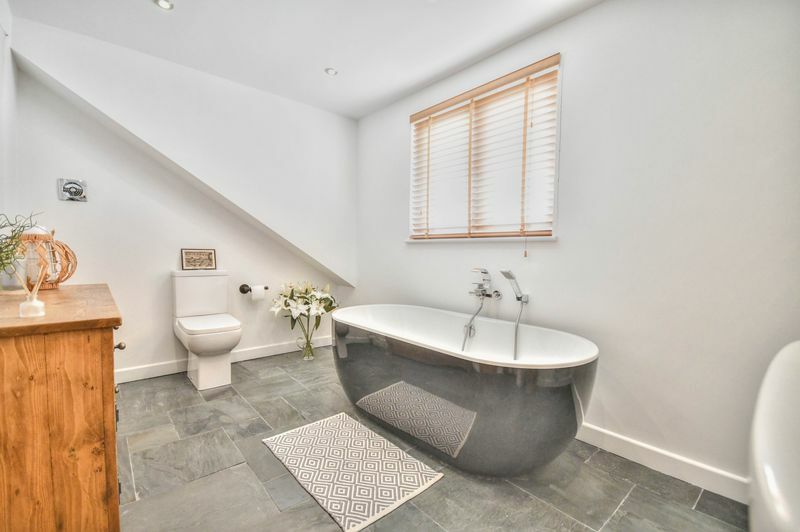 Fitted with a suite comprising shower cubicle, pedestal wash hand basin, low flush wc, attractive tiled flooring, tiled splash back areas, chrome heated towel rail, extractor fan. 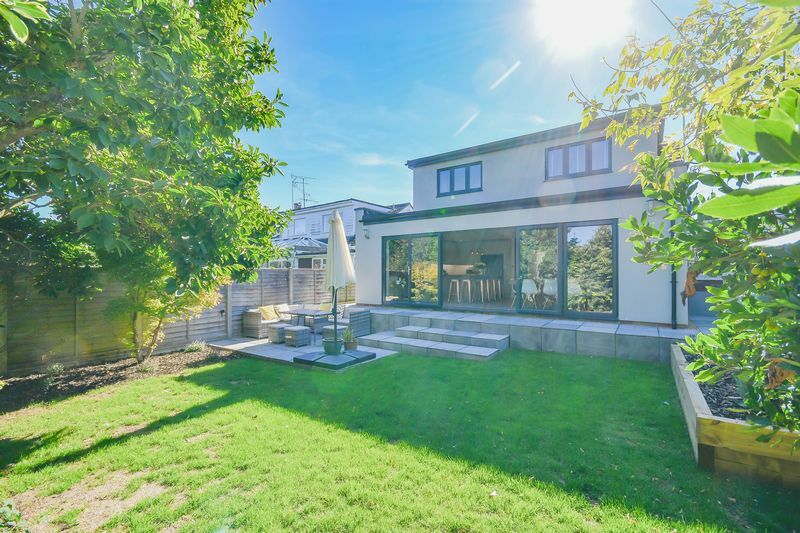 With double glazed window to front aspect. 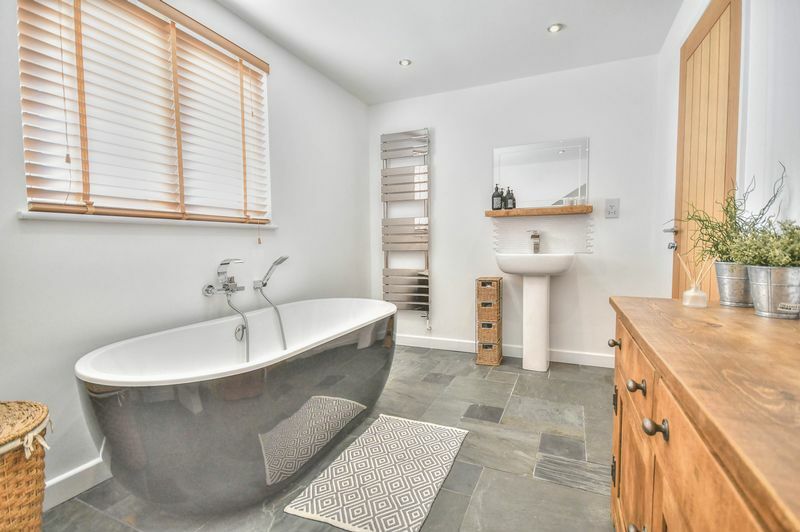 Fitted with a suite comprising free standing bath with mixer tap and shower attachment, pedestal wash hand basin, low flush wc, chrome heated towel rail, tiled flooring, extractor fan. 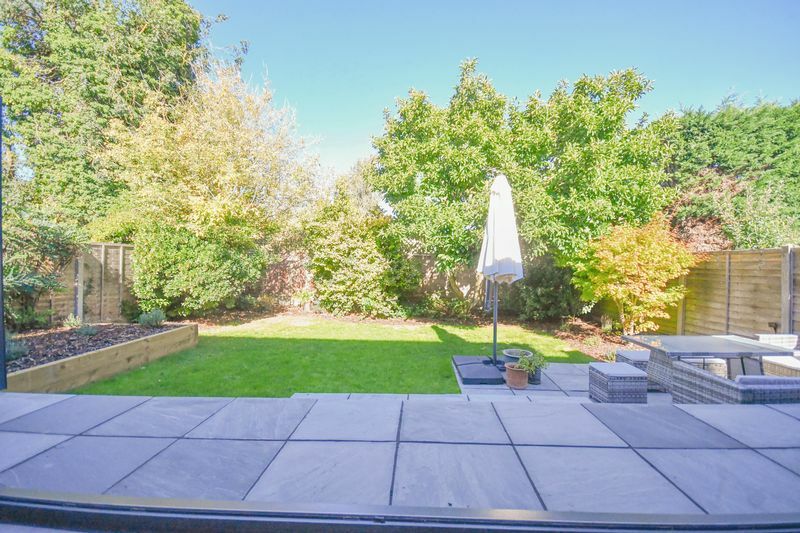 The property benefits from a driveway providing off street parking which in turn leads to a garage. 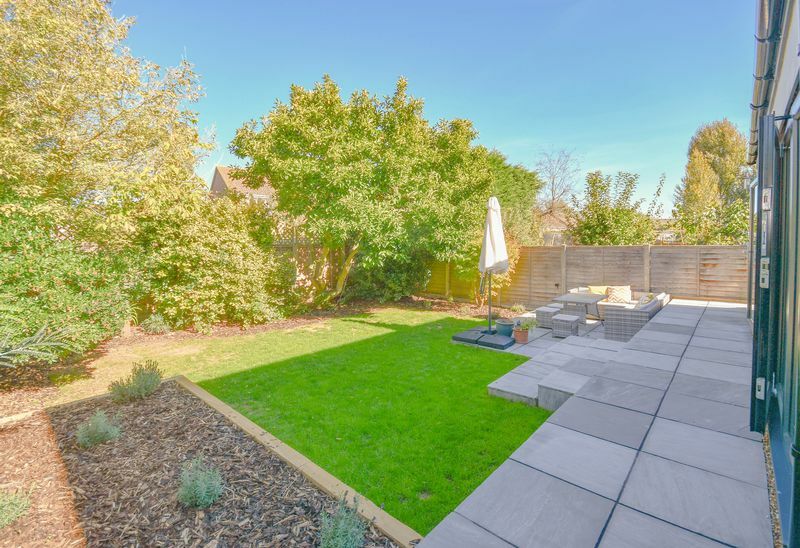 To the rear there is a paved patio area with the remainder laid to lawn with raised bed and mature shrub and tree borders.